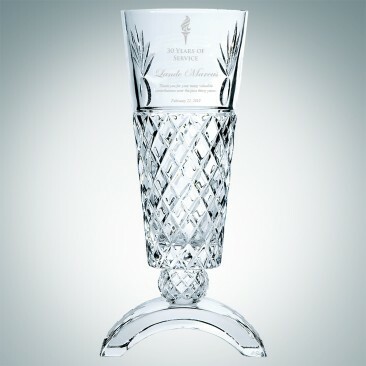 No sports award is as grand and victorious as the Classic Trophy Cup! 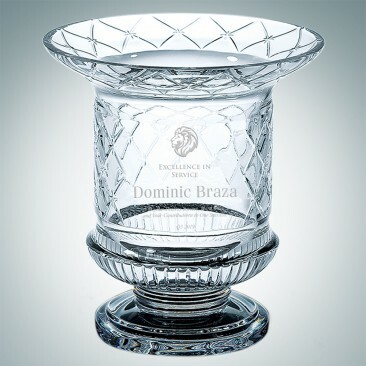 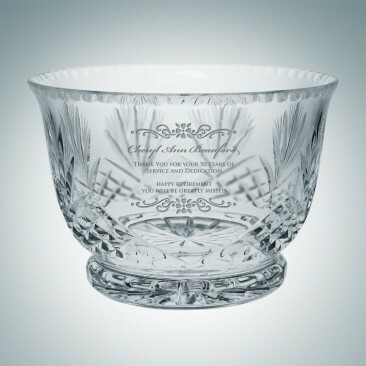 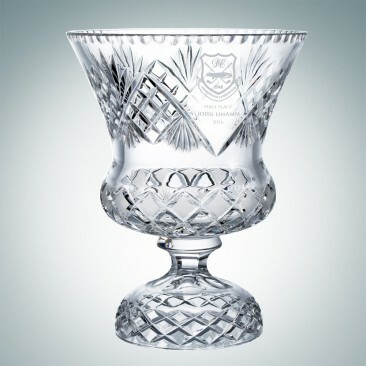 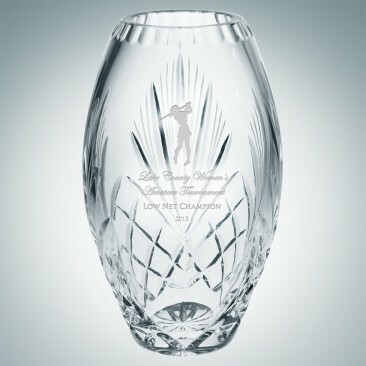 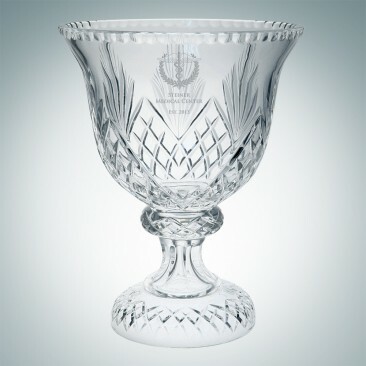 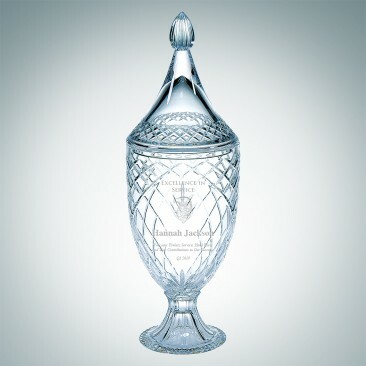 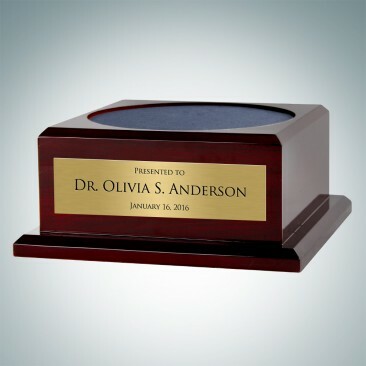 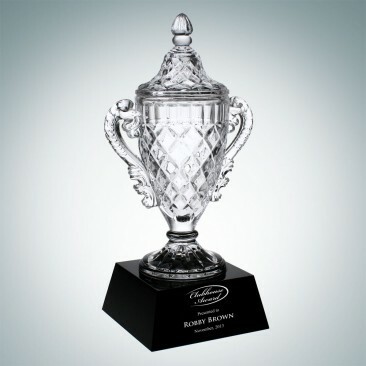 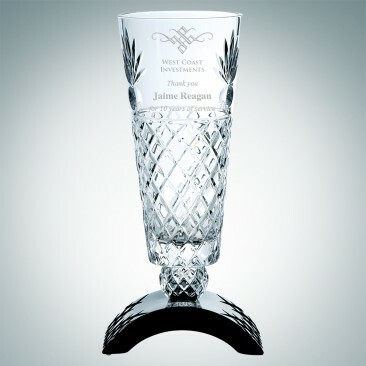 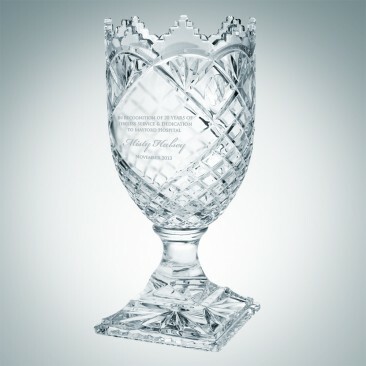 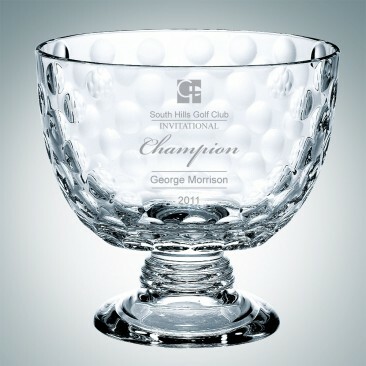 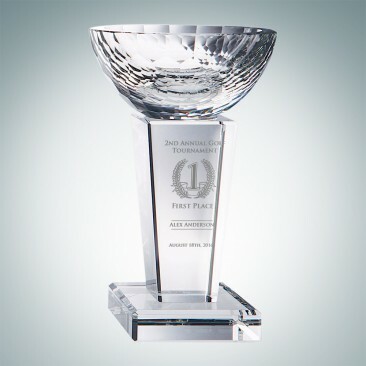 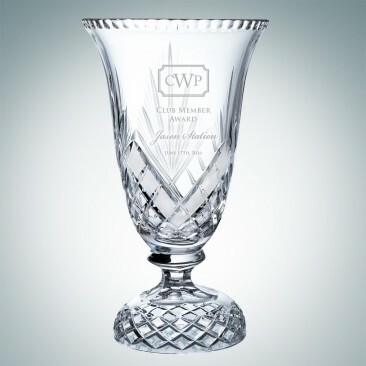 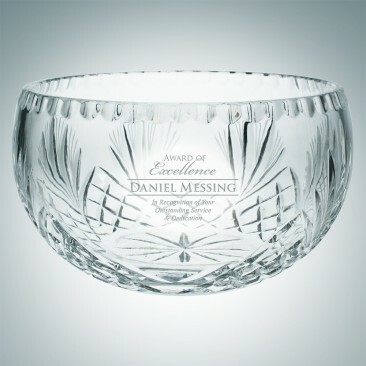 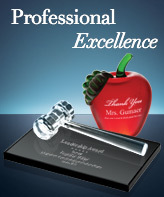 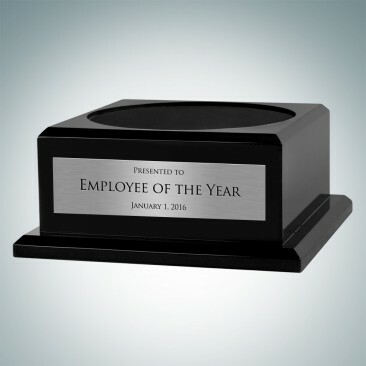 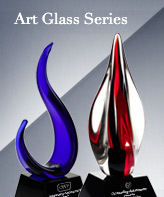 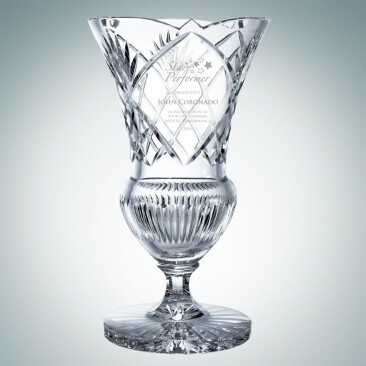 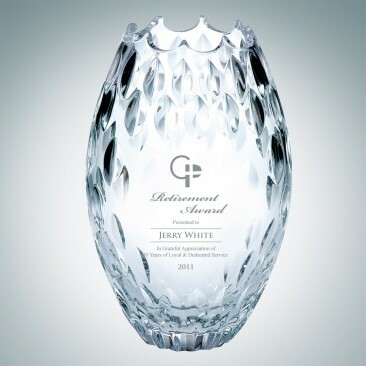 Award the champion with a personalized trophy cup, vase, or bowl with their named engraved on it. 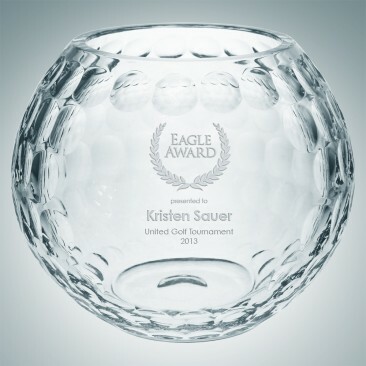 No matter what sport it is, all winners deserve this highly credential recognition!